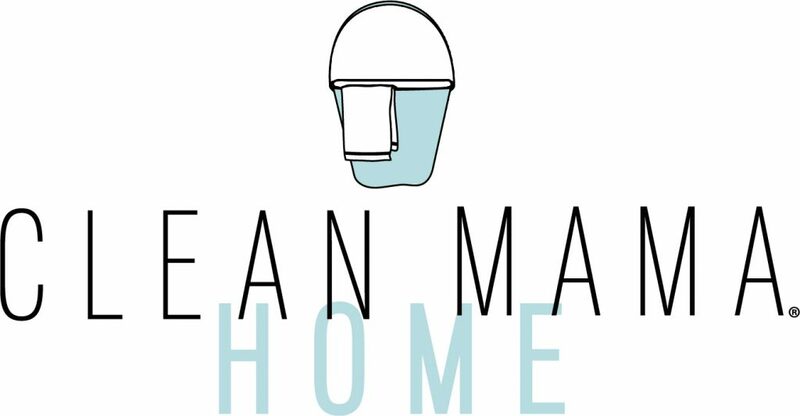 I have been creating homekeeping printables for years and have been selling them for nearly 7 years in my Etsy shop, Clean Mama Printables. 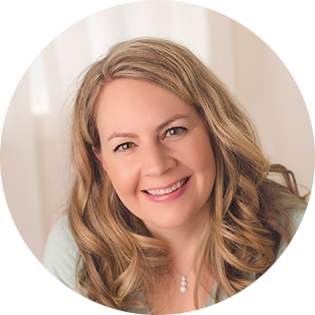 I’ve simplified and streamlined what I offer quite a bit – come see and keep reading for tips and FAQs! 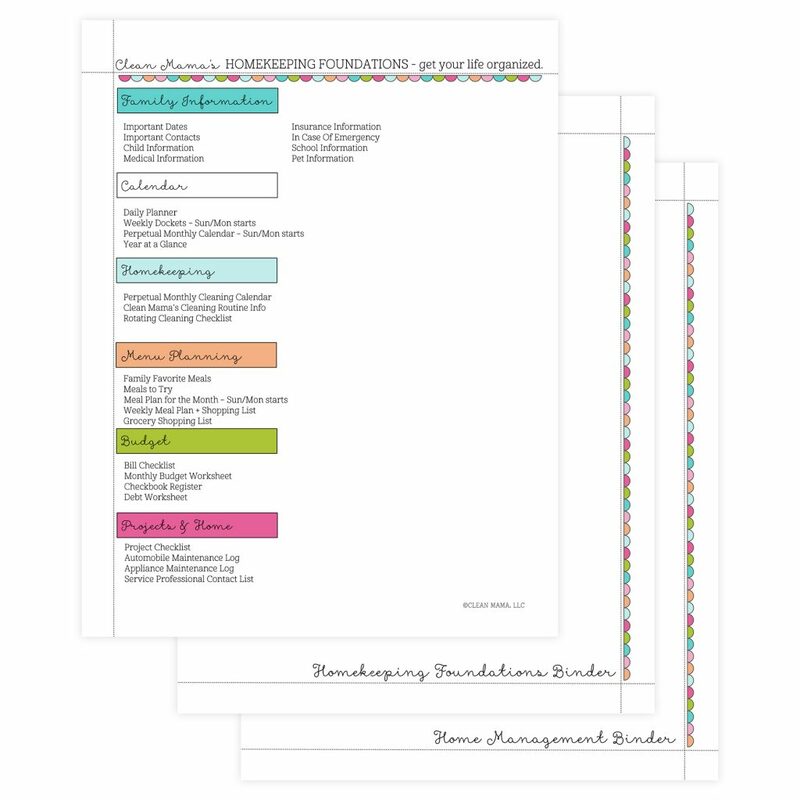 Homekeeping Foundations Kit – this kit is a stand-alone home management binder. 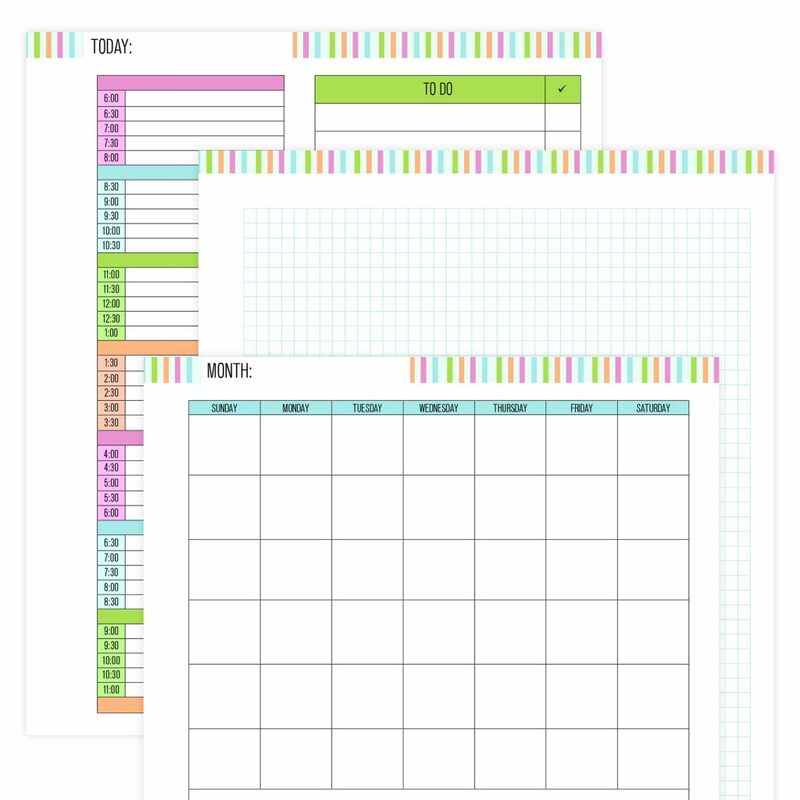 This kit is fillable/editable, has color-coded sections, and can be printed in one click. 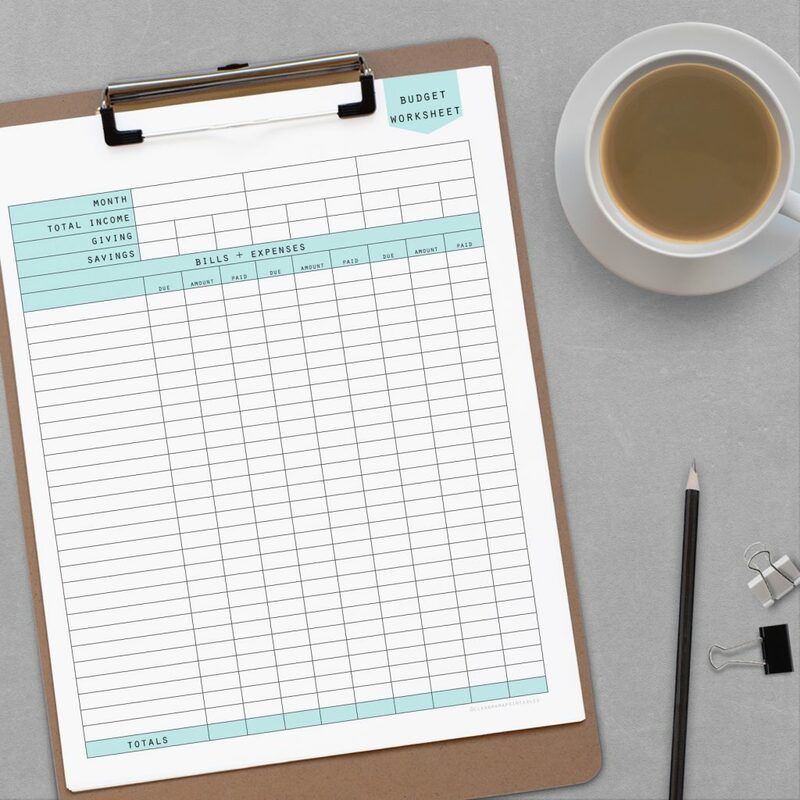 The Homekeeping Foundations Kit includes the all essentials of a home management binder in an adorable and functional format. As a bonus, it’s also fillable so you can type in your information. 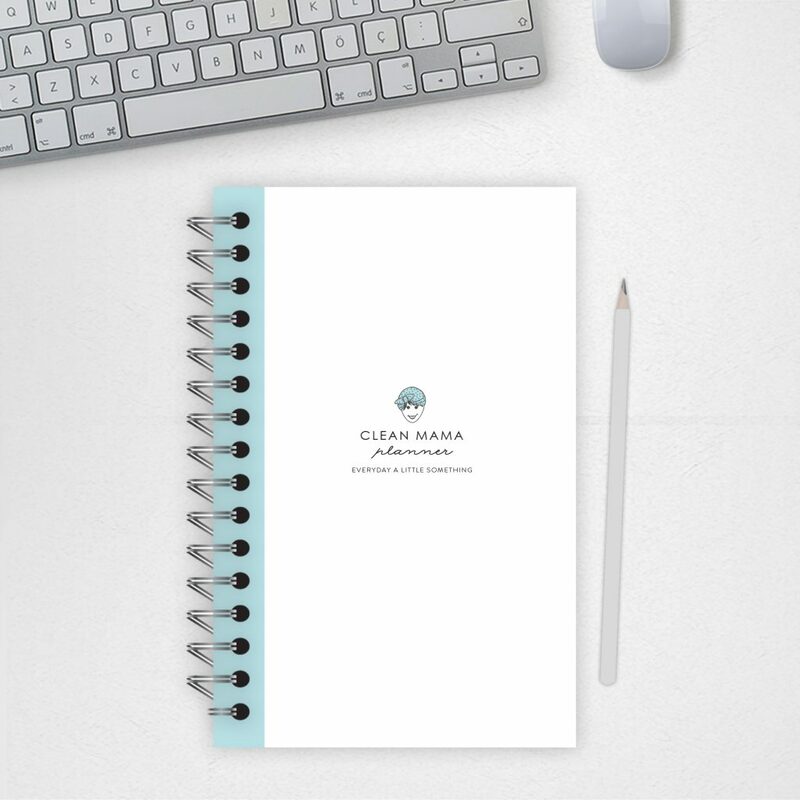 The Everyday Line (signature aqua + black) – kits and planners (all printables in this line come in STANDARD letter size and HALF SIZE). This line is simple and highly functional – each kit can be purchased individually OR as a complete kit at a discount. You can see my entire shop here. 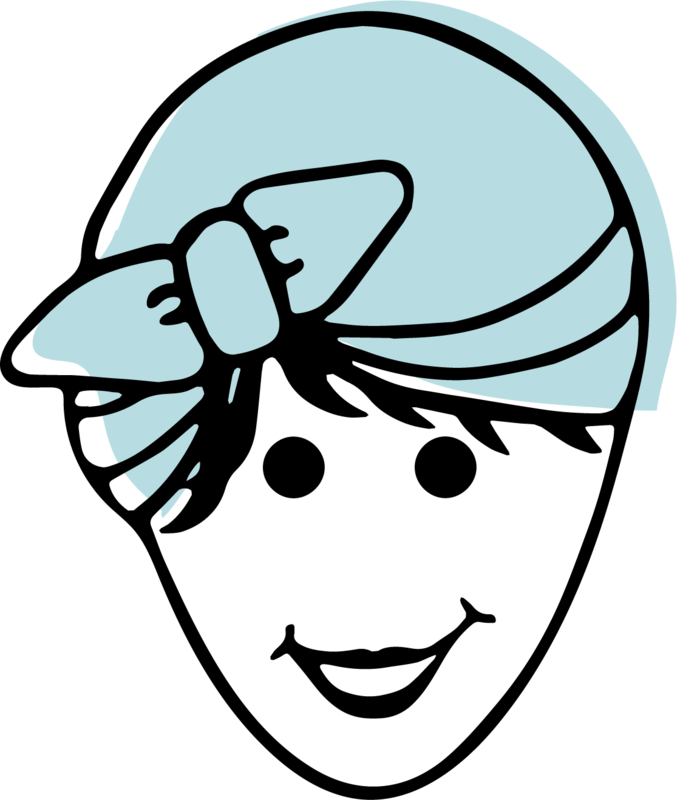 I also have the HOMEKEEPING SOCIETY – a monthly essentials subscription. This is perfect for you if you like something new every month. 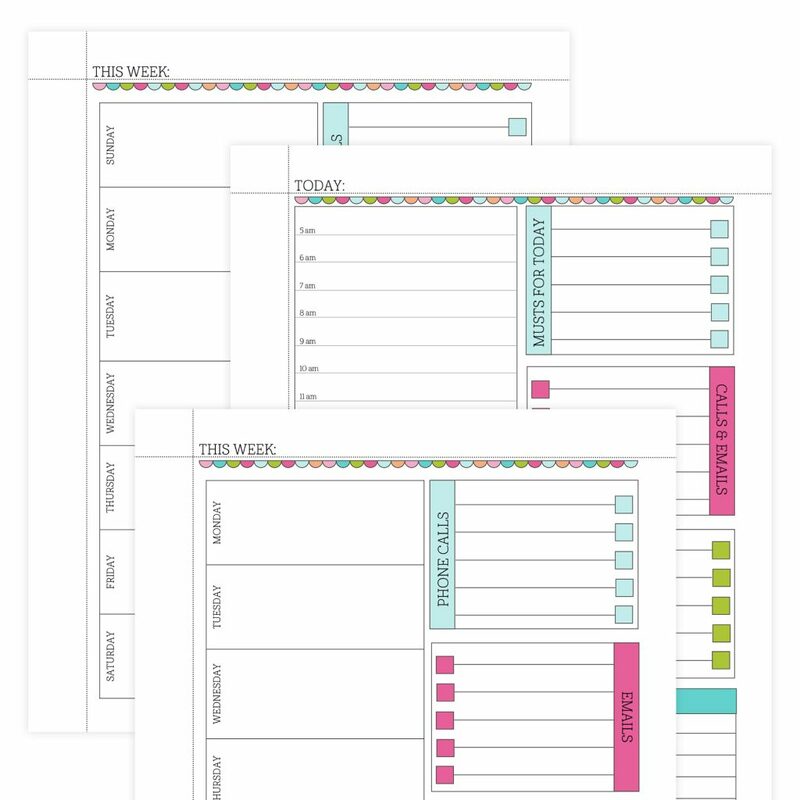 All the printables are fresh and new with seasonal colors and themes. There is a digital AND printed for you version – click on the image below for more info. 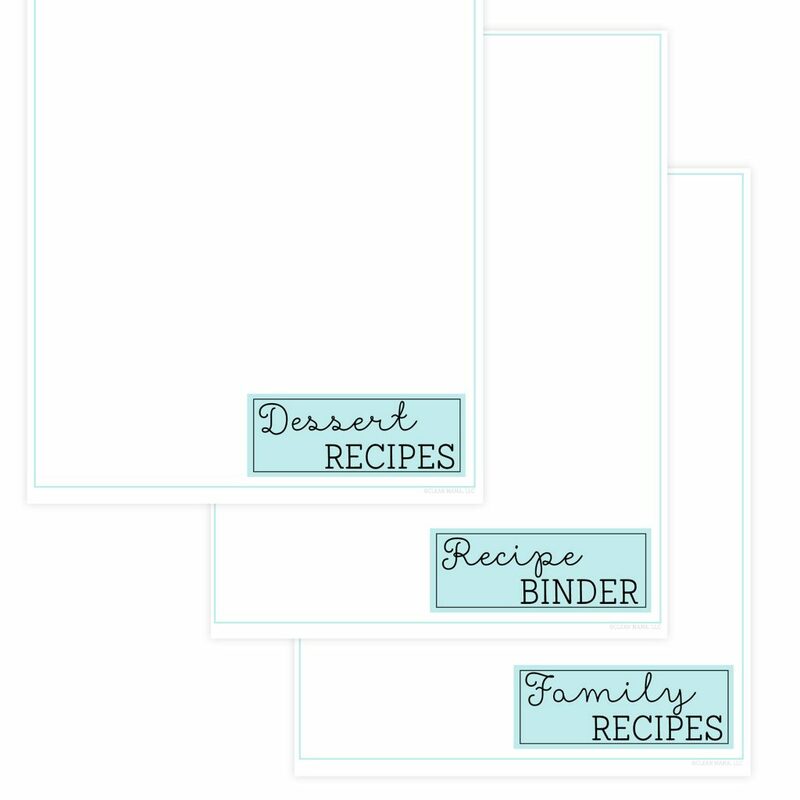 I also have oodles of FREE homekeeping printables as well – go here to check them out. HP Premium Choice Laser Paper – 32 lb. 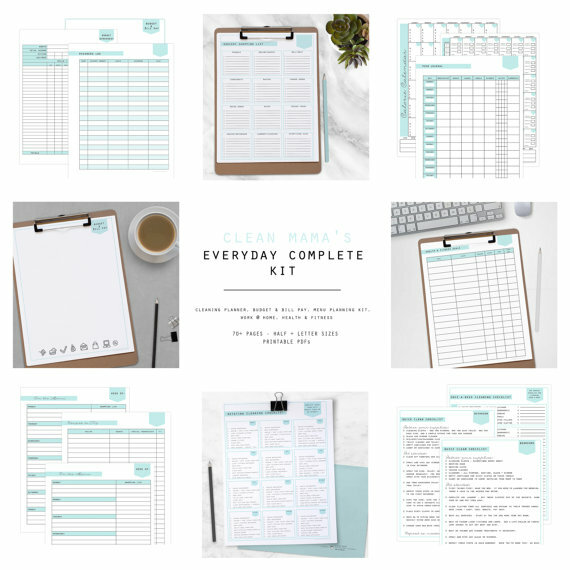 Most of my printables are formatted for 8.5×11 (the Streamlined Life Kits and the Everyday Line come in both standard and half size) and aren’t designed to be reduced unless you have a printer that can accommodate – here are two posts that give a little more explanation. RESIZING 2+ TO A PAGE Try it out with a free printable or two and see if your printer accommodates. If the printables still look funky, make sure you don’t have them in ‘preview’. Some platforms default to ‘preview’ instead of Adobe Reader. I use zip files as an easy way to save printables in a ‘folder’ that takes up less space on your computer. Not sure how to open a ZIP file? iPad – download WinZip from the app store (free) and then open in iBooks or Kindle App or alternatively you can open the zip on a computer and attach and email the pdfs to yourself and open and read using your favorite app on your device.